Whey protein can help you shed body fat while upping your PB on squats. If you're looking for the latest papers on building muscle, running faster, lifting more and getting jacked look no further, today's installment of the Strength and Conditioning Update (Feb'17) discusses all interesting papers from the latest / upcoming issues of the venerable Journal of Strength and Conditioning Research. Papers that investigate the size and time-course of low-intensity 'pre-conditioning' that could make the difference between victory and defeat at the Olympic Games and elsewhere, the lean mass preserving, fat loss promoting and strength increasing effects of whey protein supplementation during diet phases and, last but not least the immediate strength boost of cooled muscles. 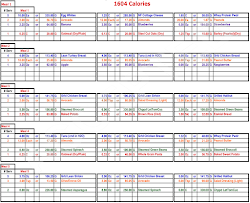 Full ROM ➯ Full Gains - Form Counts! BFR-Preconditio- ning Useless for Weights? Study Indicates Cut the Volume Make the Gains! 24h-pre = optimal timing for performance enhancing low-intensity 'pre-conditioning' (Tsoukos. 2017) -- In their latest study, US and Greek researchers examined the often-overlooked delayed effects of a power type training session on explosive performance. Seventeen well-trained male power and team-sport athletes (age: 22.7+/-5.5 y, height: 181+/-8 cm, body mass: 80.7+/-8.6 kg, body fat: 9.2+/-1.7 %, 1-RM half-squat: 163+/-29 kg) performed four sessions (2 experimental and 2 control) one week apart in a randomized and counterbalanced order. Explosive performance was assessed before, 24 and 48 h following a low-volume, power-type training session (5 x 4 jump squats at 40% 1RM with 3 min rest), as well as before and after 24 and 48 h of rest (control). Figure 1: Time course of changes in countermovement jump (CMJ) performance (Tsoukos. 2017). If you're now asking yourself why it would be important to know that, following training, CMJ was improved by 5.1 +/- 1.0% and 3.0 +/- 1.0% at 24 and 48 h, respectively, you are probably no professional athlete or trainer. Those small, but significant performance gains you see 24h and 48h after the last training session could, after all, make the difference between winning the gold medal and flying home without a trophy for Olympic (and obviously other) athletes. In that the scientists observations that, compared to baseline, the reactive strength index (RSI) improved by 10.7 +/- 2.1% only at 24 h, provides additional evidence that 'pre-conditioning' w/ a low volume workout 24h before a competition is the way to go "before competition or a high-quality training session to improve their performances" (Tsoukos. 2017). Whey for strength, no carbohydrate for endurance improvement while dieting? (Wesley. 2017) -- A recent study from the College of Charleston yielded not on, but two noteworthy results: (a) the pre- and post-supplementation with 2x28g of whey protein will non-significantly enhance your body fat loss (over isocaloric carbohydrate control) and help you maintain lean mass, and it will (b) also allow you to keep gaining strength while dieting. Table 1: Diet card for an off-day (Wesley. 2017). 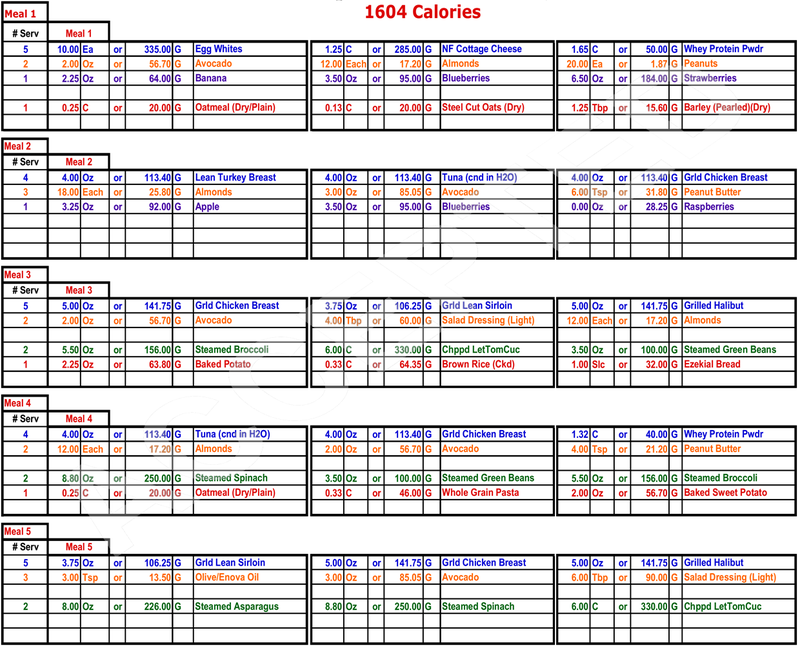 Each individual’s daily caloric and macronutrient intakes were determined using the Harris Benedict formula with an activity factor of 1.35 (lightly active individual engaging in light exercise 1-3 days/week) for workout days and 1.125 (sedentary individual) for off days. Practically speaking, the subjects did thus consume ~13% and 27% less, on the workout and off days, respectively, than they should need according to the Harris Benedict formula (the mean deficit on a weekly basis was thus 19%). Figure 2: Absolute changes (kg) in lean and fat mass (Wesley. 2017). As you'd expect in a well-designed study, there were no differences in body mass change between the WHEY and CON groups. Over the course of the study, this, and more importantly, the subjects' body composition changed: While both groups lost body mass (p<.05), the WHEY group maintained their lean mass (LBM) while the CON group lost (p<.05) lean mass, and the WHEY group lost FM (p>.05) and the CON group did not, though the change in FM between groups was not different. 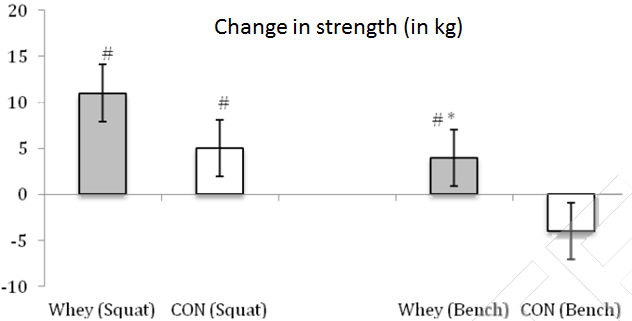 Figure 3: Changes in squat and bench press performance (Wesley. 2017). 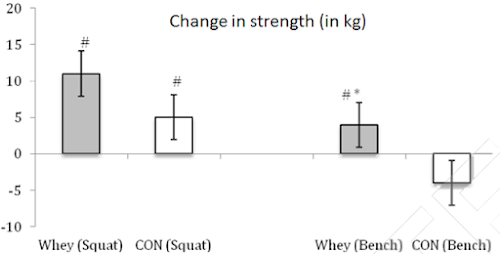 Furthermore, both the WHEY and CON (p<.05) groups significantly increased lower body strength, only the WHEY group, however, increased upper body strength (p<.05) while the CON group saw a non-significant decline in bench press strength (see Figure 3). So, whey is vastly superior? Well, I guess "vastly" would be too much. 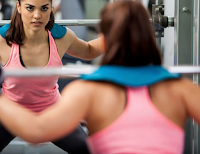 After all, not all differences are statistically significant and the higher CHO intake in the CON group even allowed for a statistically significant increase in lower body and upper body repetitions to fatigue in the CON group (p<.05). For people focussing on strength endurance, the 2x28g of whey protein are thus not necessarily the best choice. For almost all other variables gymrats are interested in (body composition, bench press & squat strength etc. 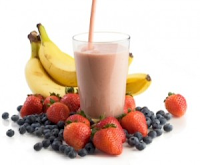 ), the provision of 2x28g of whey protein before and after workouts is yet the better of the two supplementation options. 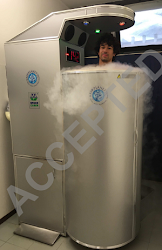 Figure 4: In contrast to what you would expect from a study assessing the effects of cooling on handgrip strength, the scientists used an expensive whole body cryo-therapy device, the "Space Cabin" by the "Criomed Ltd" (de Nardi. 2017). Don't go mad if you don't own a "Space Cabin" (see Figure 2), it's not yet worth it. After all, the question whether the results translate to more relevant muscle parts is not the only issue one can have with the study at hand. With an inter-group difference of only 1.9kg (treatment) vs. 0.52 kg (no treatment), the absolute change is very small. But let's not get judgemental before we have at least looked at the study design: For practical reasons, the authors of the study at hand tested the change in maximum handgrip strength (JAMAR Hydraulic Hand dynamometer), not the previously mentioned quads or biceps in two-hundred healthy, who were randomly assigned to be treated with single partial-body cryotherapy (PBC) session before the test or no treatment [a placebo treatment would have been nice, but honestly, how would you do that - after all, the subjects would certainly have noticed if the Space Cabin by Criomed Ltd the scientists used (see Figure 4) was not even turned on, no?]. Figure 5: Pre- (T0) vs. post-test (T1) handrgrip strength (de Nardi. 2017). When the authors compared the post-PBC strength test data to the previously measured initial handgrip strength, they found that a single 150 seconds session of PBC (temperature range between -130 and -160 *C; the subjects wore swimwear, a pair of gloves, woolen socks and wooden clogs to isolate the tested hand), they found a significant increase in handgrip strength in both groups - the effect that the T0 vs. T1 (pre vs. post) difference in the PBC group was higher, i.e. 39.48 kg vs. 40.01 kg in control and 39.61 kg vs. 41.34 kg, however, lead de Nardi, et al. to conclude that their study would "provide the first evidence that a single session of PBC leads to the improvement of muscle strength in healthy people" (de Nardi. 2017). In view of the fact that (a) grip strength is usually not the rate limiting parameter in sports, and that (b) the improvements are not exactly impressive, though, you may agree with me that the word "preliminary" are of great importance, here and that it is thus too early to conclude that "[t]he results of the study implies that PBC could be performed also before a training session or a sport competition" (de Nardi. 2017). So what do you have to remember? Whey protein works. It's as simple as that. After all, the study by Wesley et al. is only one in a long line of studies showing benefits not just during "cuts" (i.e. while you're trying to lose body fat), when it conserves lean mass and augments fat mass losses, but also during the various "bulk" or "maintenance" studies I have discussed in the 20+ articles about whey on the SuppVersity in the past years. Whey does thus have something the strength pre-conditioning in Tsoukos- and, even more so, the cryotherapy in the De Nardy-study do not have. Ample of practically relevant evidence of its efficacy | Comment on Facebook! De Nardi, et al. "Acute effects of partial-body cryotherapy on isometric strength: maximum handgrip strength evaluation." Journal of Strength & Conditioning Research: Post Acceptance: January 20, 2017. Tsoukos, et al. 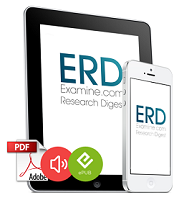 "Delayed effects of a low volume, power-type resistance exercise session on explosive performance." Journal of Strength & Conditioning Research: Post Acceptance: January 24, 2017.